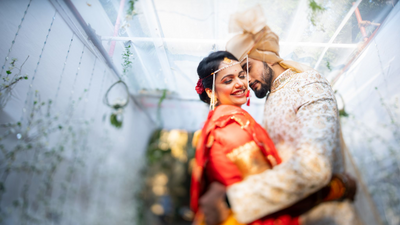 Dreamcatchers Photography is dedicated to the art of tastefully capturing the happiest and most revered moments of couples on their big day. 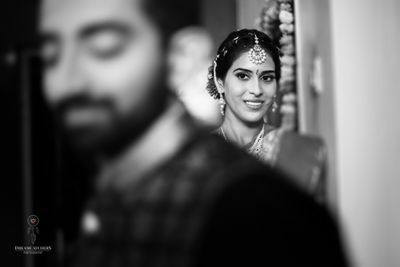 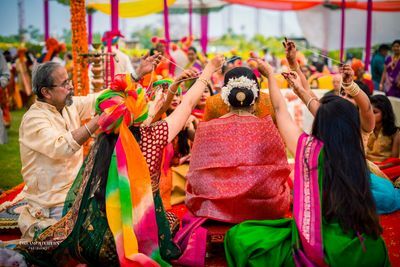 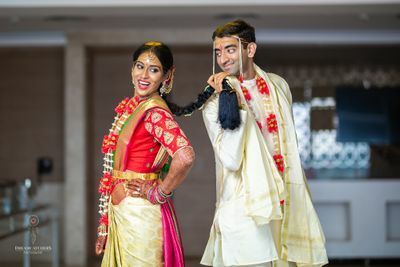 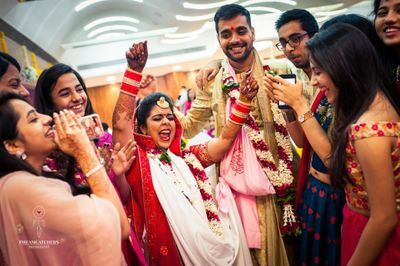 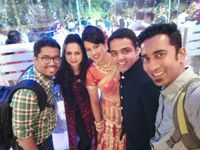 They have been creating timeless memories over the past 7 years and have covered over 100 weddings all over India, spanning across cities like Mumbai, Delhi, Jaipur, Udaipur, Indore, Ahmedabad, Jhansi, Nagpur, Nasik, Pune, Hyderabad etc. 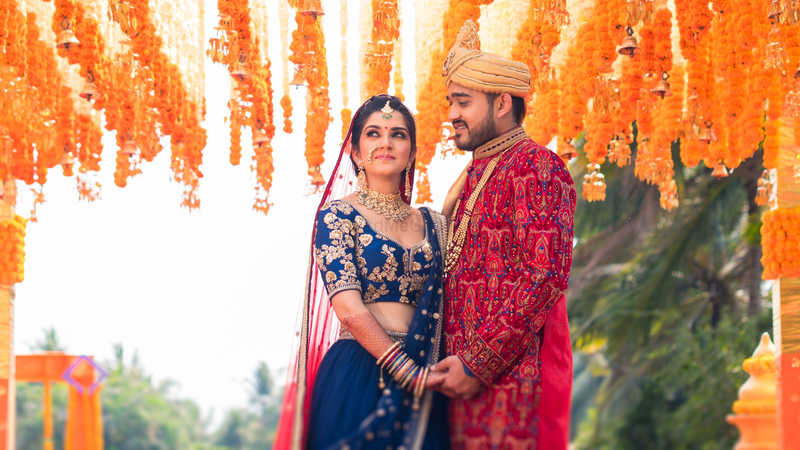 They received the WEDAWARD International Wedding Photography Award and were also nominated for the 2018 Wedding Sutra Awards in the "Pre-Wedding Film" Category.